App | Phone, practical Mobile App – Bonny Hero | Lots of layered PSD file. | It is easy to change the color, shape, effects. | 100% Vector Shapes. | Fully Layered & Organized PSD. | Clean & Simple Style. | All folders are well signed. 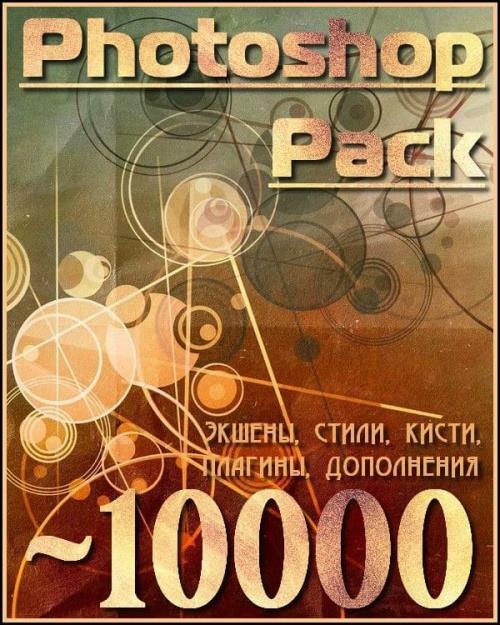 | 30 Full PSD. 58 PSD Files, 750x1334px. | Lost of layered Photoshop file. | It is easy to change the color, shape, effects. | 100% Vector Shapes. | Fully Layered & Organized PSD. | Exclusively designed for PSD. It occurred to me years ago that the graphic arts community might find useful a digital typeface that mimicked the classic look of nineteenth-century handwriting. Conveniently, my mother was then volunteering at the Center for American History at the University of Texas at Austin, my hometown. She made copies of the letters of a few heroes of the Republic of Texas—Houston, Austin, Travis, Rusk. Thomas J. Rusk's penmanship caught my eye as the most accessible of the bunch, and Texas Hero is the result. This font has more than 500 glyphs, including a full complement of discretionary ligatures, contextual alternates, old-style and lining figures, inkblots, a crossout, at least one doodle, and complete Central/Eastern European alphabets.